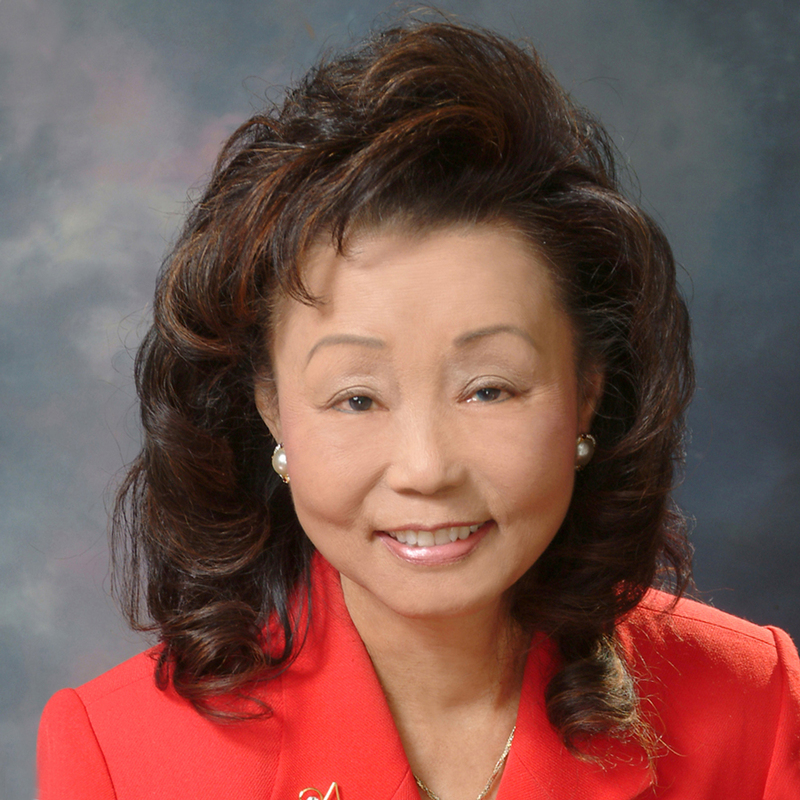 Dr. Sophie C. Wong- President/CEO, Chinese for Christ, Inc. & Seminary (since 1996 to present)Board President/ Member, Board of Education of Alhambra Unified School District (1990-2002) retired Member, California Alcoholic Beverage Control Appeals Board (2005-2011) Appointee of Governor Arnold Schwarzenegger and was also appointee of 2 previous CA Governors & one U.S. President. Governor Schwarzenegger appointed me as one of his 65 elite Members of his Transition Committee – the only Asian American woman on the team. The Governor appointed me to a 3 member board of the California State Alcoholic Beverage Control Appeals Board. ( 2005-2011) I am truly honored to serve at the pleasure of the Governor’s 2 terms as our CA Governor. Governor Schwarzenegger was a great and hard working Governor for the people of California. I Served as a publicly Elected Governing School Board President for 12 years, the first Chinese/Asian American to be elected in the first hundred years of the Alhambra Unified School District. I was the Founder of the California Chinese American Elected Officials (CEO) organization in 1995. We had only 5 Chinese American Elected Officials and currently we have over 60 current & former Chinese Elected Officials.